Mayur Metal is one of the leading Aluminium Coil Manufacturer whose services are highly applauded in the market. 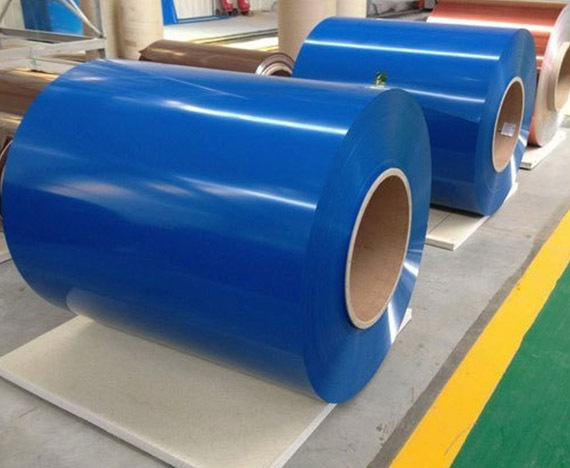 This aluminum coil is highly used in decorative items, electrical works, construction, packaging and transportation purposes. 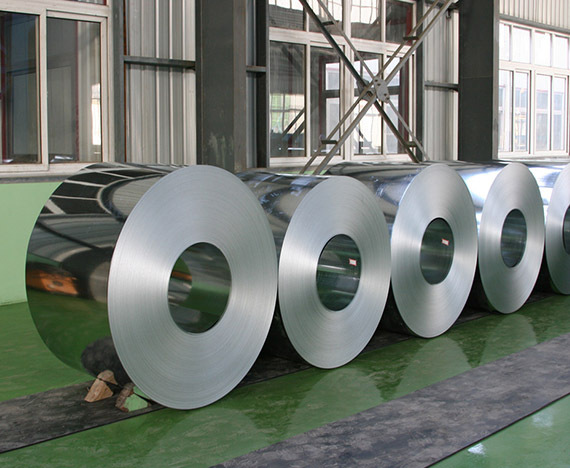 We offer this aluminum coil is different grades, categories, and width. During the manufacturing process, the technology used by us is in accordance with the ongoing trends which makes our product stand out from the other products. It is also widely acknowledged because of its strength and durability. To maintain our coil processing trades, we keep a huge stock of the aluminum coils. These coils are usually coated on both sides with the same coating system. Our Aluminium Coil Manufacturer and Supplier in Delhi, India also offer the personalized feature to the customer which allow them to select the multi colors of their own choice. The entire range offered by our Aluminium Coil Supplier is developed in accordance to the industrial standards and norms and can be availed at the economical prices. Our cold rolled coil are precision-finished to meet the international standards for tight thickness, tolerance, flatness and dimensional accuracy. Sound metallurgical properties for further fabrication and a blemish-free surface make it useful in both commercial and general engineering applications.